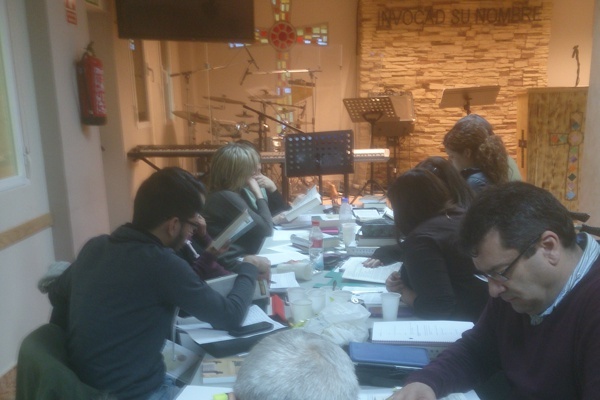 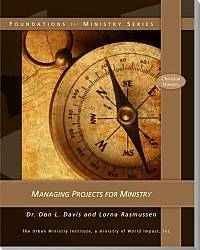 We designed The Foundations for Ministry Series from select training venues (courses, workshops, meetings) which we have hosted at our local seminary, Hope School of Ministry. 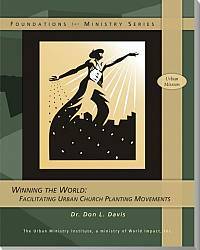 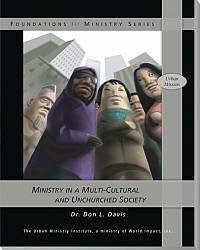 The topics and materials covered in these resources are foundational to effective urban ministry, and will undoubtedly prove invaluable to anyone seeking to equip leaders in urban churches. 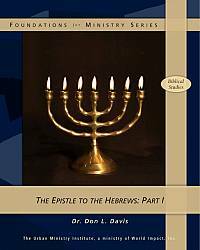 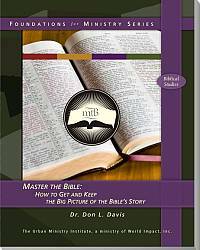 All Foundations for Ministry Series are specially designed to help leaders grow in their knowledge of Scripture, theology, the Christian life, and practical ministry. 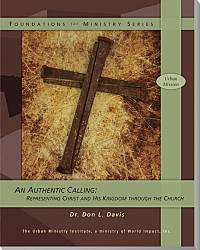 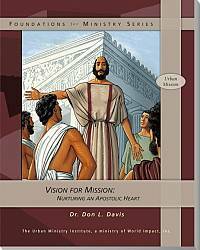 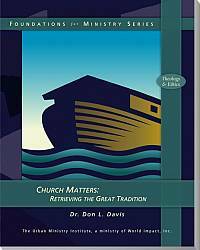 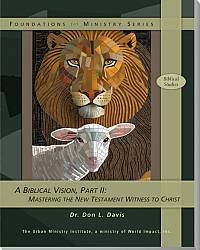 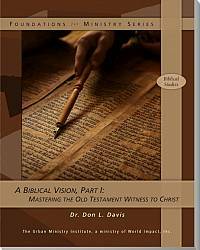 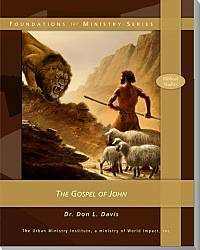 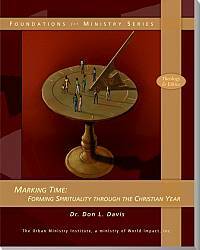 Ideal for either individual or group study, including Sunday schools, Bible studies, and small groups. 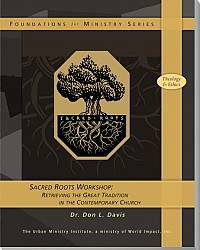 Get seminary-level training in these studies at an affordable price! 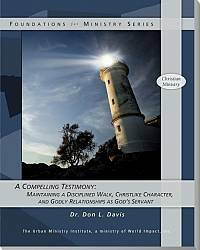 All of our Foundations for Ministry Series books are now available on Kindle!